Celebrating 25 years of this enchanting ecological fantasy from a multi-award-winning picture book creator. 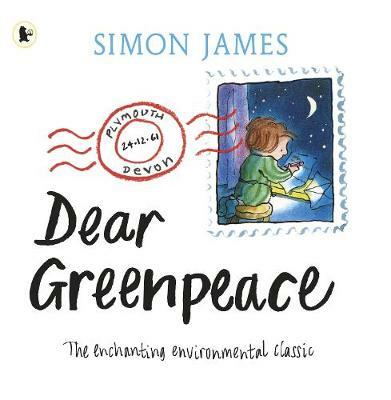 Worried that the whale living in her pond is unhappy, Emily writes to Greenpeace, who, though offering the best of advice, insist that it is impossible for a whale to live in a pond. Undeterred, Emily continues to seek the best course of action for her beloved whale, finally setting him free.